Challenge Dairy has built a reputation for the "best tasting high quality butter" and unmatched customer service. To remain a leader in the dairy industry and continue to excel in customer satisfaction, we employ dedicated hard working employees who take pride in their job and work as team to help the company succeed. We are looking for talented, experienced, motivated, and customer-service oriented individuals to join our team. Challenge Dairy Products, Inc. is an equal opportunity employer. 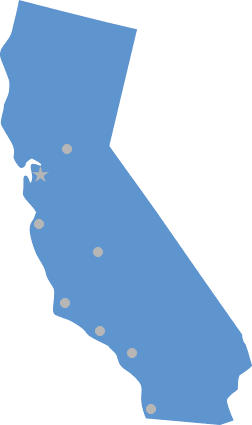 If you are looking for a career with a well established company, we have exciting opportunities throughout California.